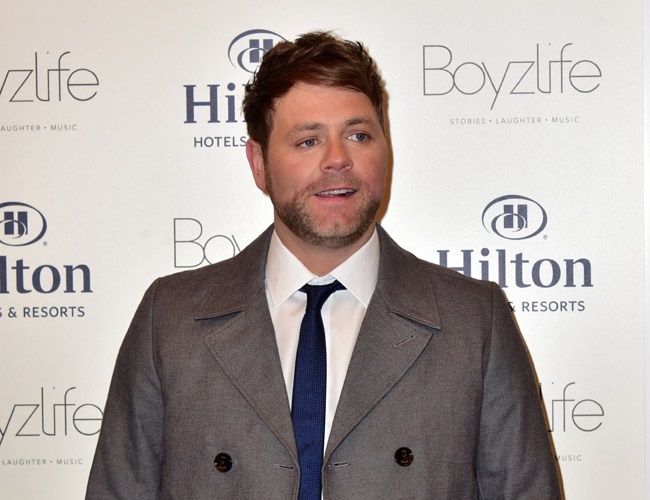 Brian McFadden says he would like to become an actor, but isn’t quite sure he would succeed due to a lack of patience when it comes to filming. In fact, the singer hardly enjoyed shooting music videos during his time with Irish band Westlife – consisting of Nicky Byrne, Kian Egan, Mark Feehily, and Shane Filan. Despite his skepticism, the star says he might give it a chance thanks to the encouragement offered by his friend Keith Duffy. And the reason he never enjoyed music videos is due to the way they made him feel, admitting that the job’s repetitive nature freaked him out. Meanwhile, the Who’s Doing the Dishes? host opened up about the single life, revealing how much he’s enjoyed it since splitting from Vogue Williams in 2015. “I have definitely enjoyed being single. It’s been fun and I like flirting. I’m not on Tinder but I have met girls and got their numbers, then flirty-texted them. I haven’t been on many dates but it’s just nice not to have any responsibility.